In order to use our proxy service you will have to configure the provided proxy address (ip.usproxy.tv) and port (80) in the �LAN settings� window from Internet Explorer. 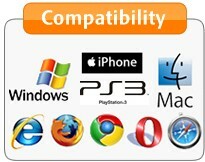 In Internet Explorer go to Tools menu and then click �Internet Options� in order to open the needed configuration window. Under the �Connections� tab on the lower right side click on the �LAN settings� button in order to open the LAN settings window. In the �Port� field just type: 80 in case a different port number is present there. Click the OK button for LAN Settings window in order to store the settings. 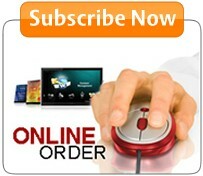 Click the OK button for the Internet Options window in order to store the settings and close the window. 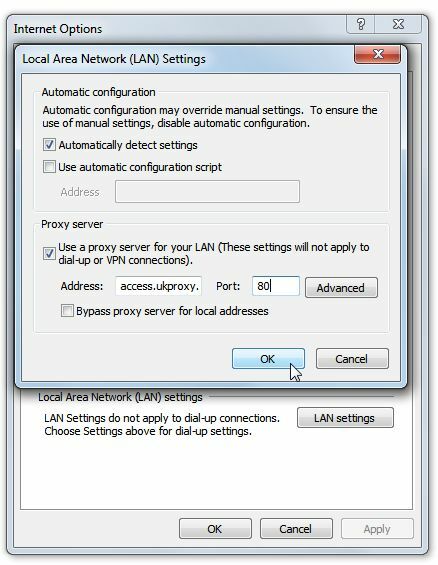 Internet Explorer detailed proxy setup instructions containing step by step configuration screenshots. 1. 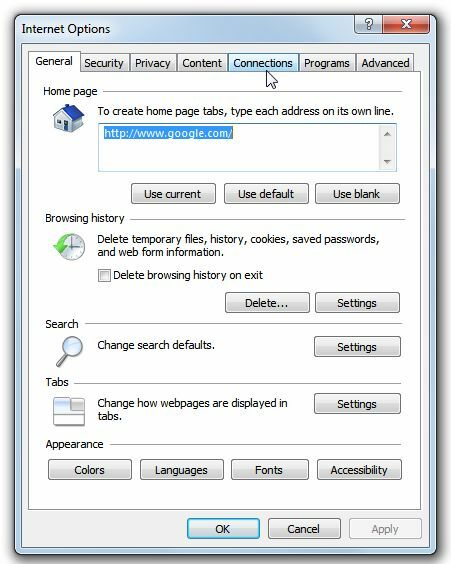 In Internet Explorer go to Tools menu and then click �Internet Options� in order to open the needed configuration window. 3. 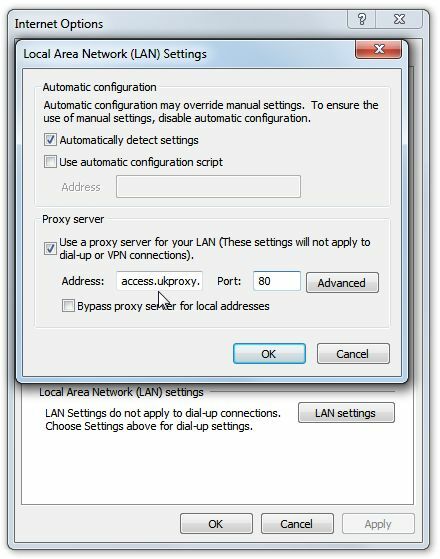 Under the �Connections� tab on the lower right side click on the �LAN settings� button in order to open the LAN settings window. 6. 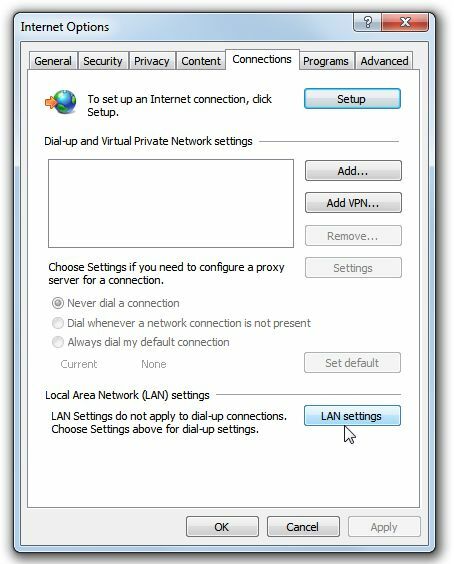 Click the OK button for LAN Settings window in order to store the settings. 7. 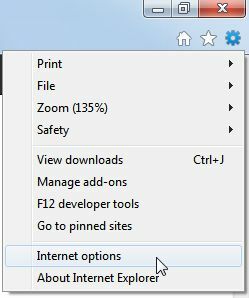 Click the OK button for the Internet Options window in order to store the settings and close the window.